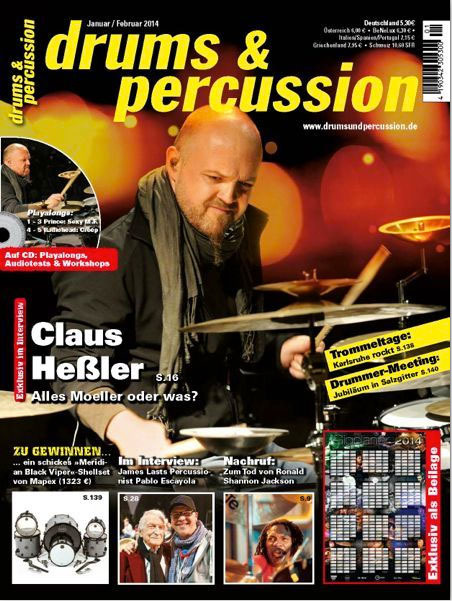 For more than 10 years Claus has been writing an educational column in the biggest German speaking drum magazine in Europe “Drums & Percussion”. 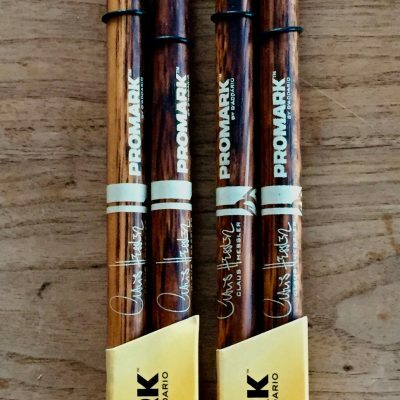 The major issue here is “Moeller Technique”, related technical exercises and their application on the drums. You also find his workshops IN ENGLISH in the iPad App in the iTunes Store – FREE – and including notation and soundfiles likewise!